This visa was primarily introduced to attract the International Students to study in Canada. Foreign students going to Canada on a study permit will be able to get an Open Work permit in Canada with virtually no restriction on type of employment and no requirement of a job offer. This visa is also applicable to Spouses and Common-law partners of temporary foreign workers and foreign students who themselves want to work in Canada for a Canadian Employer without a confirmed Offer of Employment. 0-1 years of minimum work experience is required. Need to show funds depending on number of applicants included in application. The spouse or common-law partner is eligible to apply for an open work permit. 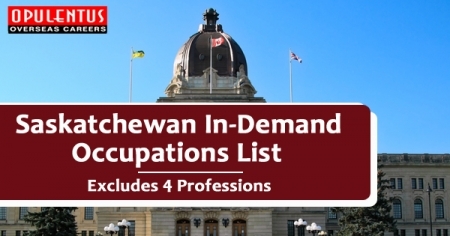 Their work permit will have the same expiry date as your own. Yes, Spouses and common-law partners can work but only if they have a work permit. To know more about documents required and visa fee, contact us! Accompanying spouse of Canada Open Work Permit holders may also be able to work without any other individual work permit. 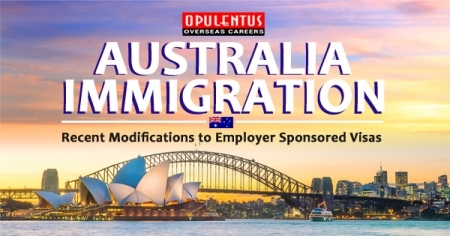 However family members need to check if they are eligible for an open work permit. Open work permits allow spouse’s to work in any job with any employer. Accompanying spouse’s work permits will be valid for no longer than the duration of main applicant's work permit. The spouse’s eligibility for open work permit depends on the skill level of main applicant’s job profile and listing in National Occupational Classification (NOC) 0, A or B. 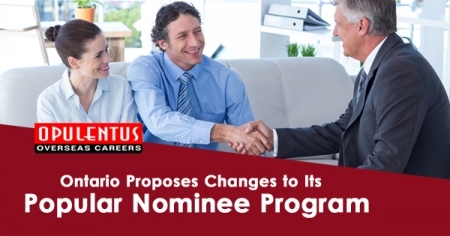 Main applicant should be authorized to work in Canada for a period of at least 6 months. Accompanying family members need to apply for their own work permits and they should submit their application before entering Canada.